"Between the three of us, we have eight world titles!" 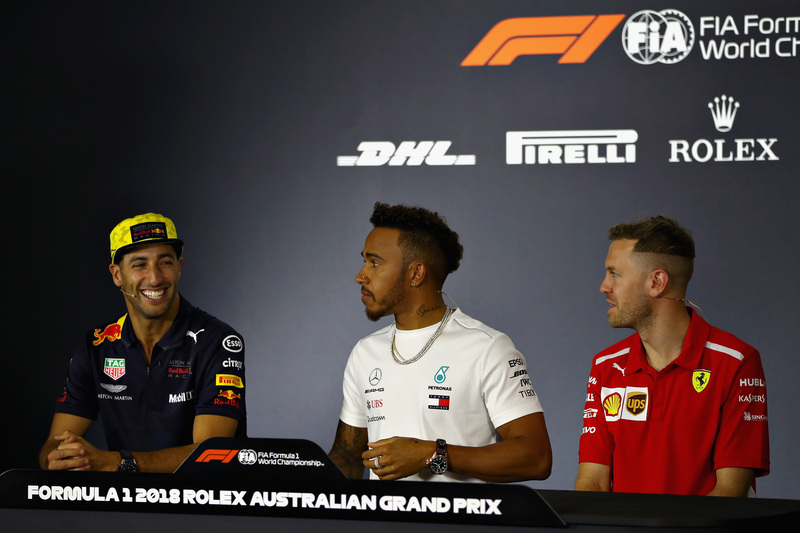 It's a joke Daniel Ricciardo has made more than once, seated beside four-time world champion Lewis Hamilton and four-time champion Sebastian Vettel. 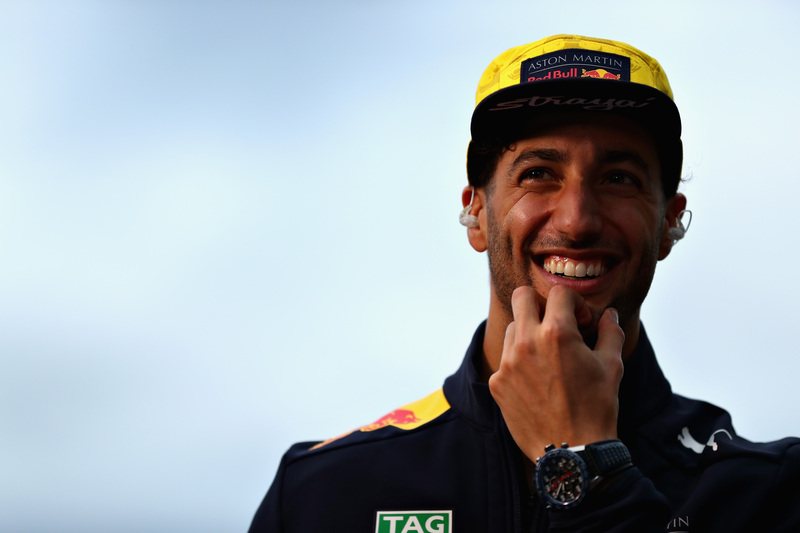 It's funny, even the second time around, but belies an unpleasant truth for Ricciardo: he has racked up five wins, 22 additional podium finishes, and one pole position since moving to Red Bull Racing in 2014, but is yet to have a shot at the title. The Australian has made no secret about his wish for this to change sooner rather than later, with 2018 his final season on a multi-year, and the first time he can consider a future outside the Red Bull 'family' he has been a part of since 2008. Now 28, Ricciardo has acknowledged how important a decision awaits him. "That next bit of paper I sign could make or break my desire in terms of whether I can fight for a title or not", he told Autosport earlier, with any deal presumably taking him through "the peak years" of his career. "That's why I'm taking my time, I want to see where everyone is at [in 2018]." Ricciardo, Hamilton and Vettel.Red Bull Content Pool. Ricciardo in action in Australia.Red Bull Content Pool. 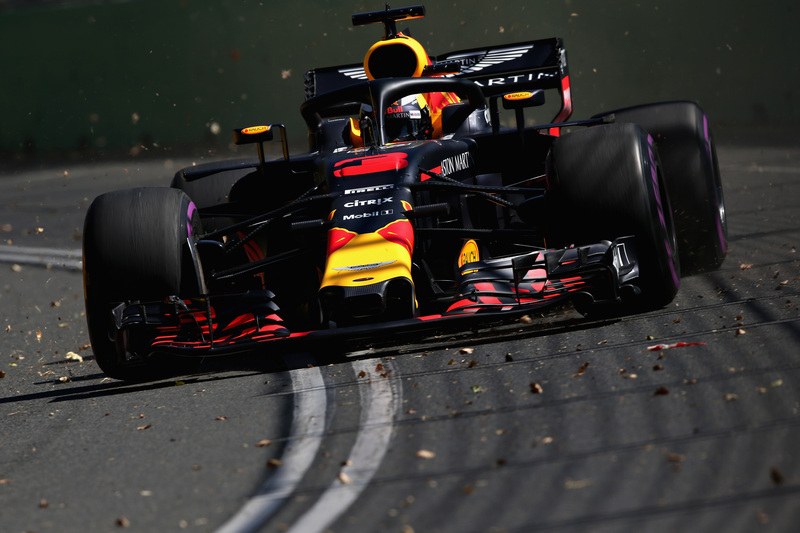 Although Ricciardo may take a wait-and-see approach, Red Bull Racing (which has already signed up Max Verstappen through 2020) stated it won't wait around forever. 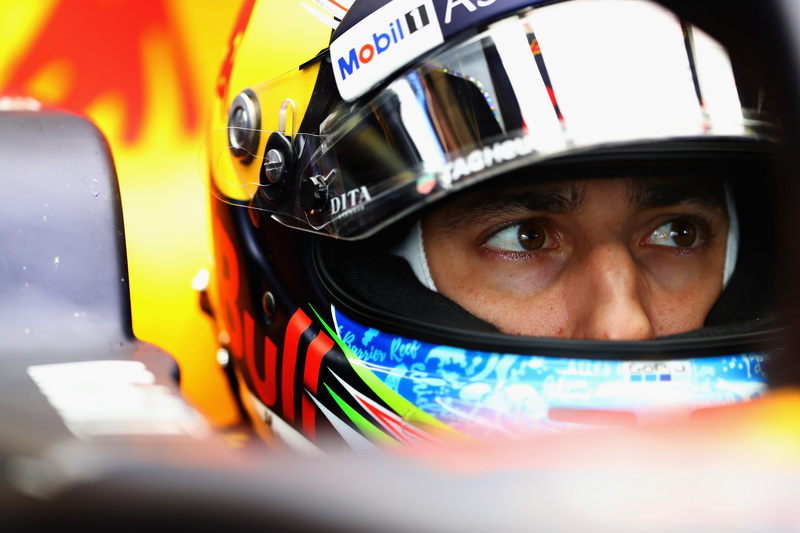 During winter testing, Ricciardo told Sky Sports F1 talks with the team will probably begin in earnest in April. Red Bull Racing boss Dr. Helmut Marko told the broadcaster the team and driver have already agreed on one thing: a deadline. "As soon as this deadline is over we'll tell you if it's yes or no." Heading into April, the 2018 Formula 1 season is one race down, in which Ricciardo finished fourth, and has three more lined up this month: Bahrain, China, and Azerbaijan. Although Marko didn't specify if their deadline is actually set for April, a lot clearly hinges on how Red Bull Racing gets on in the next three, or slightly more, races. Ricciardo driving the RB14.Red Bull Content Pool. Decisions, decisions.Red Bull Content Pool. Ricciardo has never finished better than fourth in Bahrain or China but was a surprise winner in 2017's crazy Azerbaijan Grand Prix after Red Bull Racing was over a second down in qualifying. It goes to show anything can happen, especially since the 2018 season-opener in his native Australia left Ricciardo encouraged, if cautious. "I think we were very close to Ferrari's pace and hopefully that's representative moving forwards,” he told ESPN. "I think we still have got to find pace on one lap, but the race pace is really good.” He then made the comparison to fellow front-runners Mercedes and Ferrari. As it stands, Mercedes and Ferrari are Ricciardo's only realistic options of moving forward, should he decide to leave. They have vacancies for 2019 and Ricciardo's been linked to both. It also puts pressure on Ricciardo, but convince Mercedes and Ferrari he's their best option and he'll be in the drivers' seat for 2019. The only question will be if he'll take a seat next to Verstappen, Hamilton, or Vettel. The 2018 season hasn't even really started yet, but these are the key players in next year's driver market. 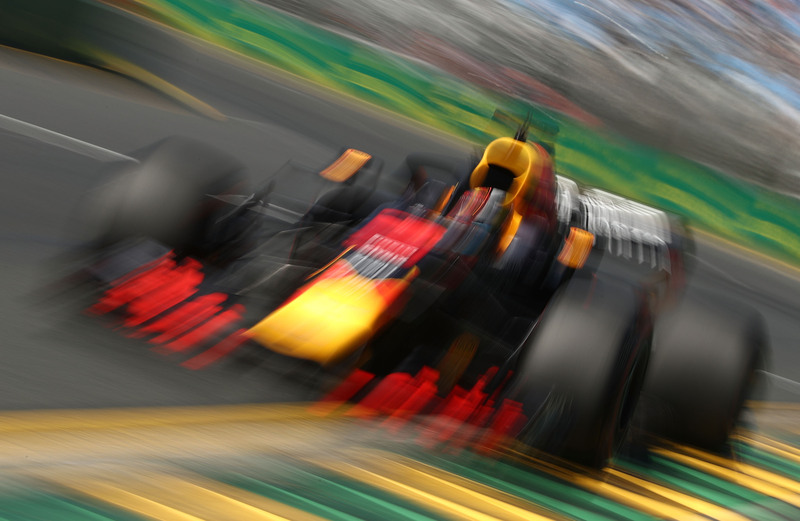 Red Bull shows interest in retaining the talented Aussie, but will it be enough?